From one parent to another! The currency of Kidzania is Kidzo’s. They are given 50 Kidzos in cash when they enter Kidzania and they earn or spend Kidzos as they complete the activities. Kids also have the option to open their own personal savings account at the Central Bank of KidZania, with a minimum deposit of 75 KidZos. They will receive their own bank card which they can use to pay for activities, or have their salaries paid directly into their account. They even gain interest, so you can earn extra KidZos between visits! Each activity has an information panel outside which tells you about the job role, salary/cost and the duration of each activity. If you are going with friends, be sure to check-in together as this gives the adults more flexibility on checking in and out. You and your kids will all be given an RFID bracelet and no child will be able to exit Kidzania without one of the adults who was present at check-in. Kids aged 0-7 must be with an adult at all times, whereas kids aged 8+ can go around the city on their own. The kids will also be given a hairnet, to be worn for some activities and their Kidzos on entry. If you’re kids are 8+ there is a chance they may want to explore this mini city on their own, so be sure to take a book or something to do for yourself! There a couple of cafes to sit down at or you are allowed to leave Kidzania and head into Westfield. There is also an Adult-only area in Kidzania called the Garden Shed, where they have a couple of computers to use if you fancy catching up on life admin! The Fire House which offer traditional Neapolitan pizzas made to order in a wood oven, flame grilled hot dogs and chicken burgers. See the Menu here. Gourmet Burger Kitchen – See the menu here. There are also two coffee shops called The Hut and The Coffee Shop. NB: Food bought inside KidZania require £ Pound Sterling not KidZos! You get a 4-hour timeslot when you visit KidZania and most children are able to complete between 4-6 activities in this time. Some activities have scheduled times and those on the Upper Floor tend to open a bit later than the other floors. 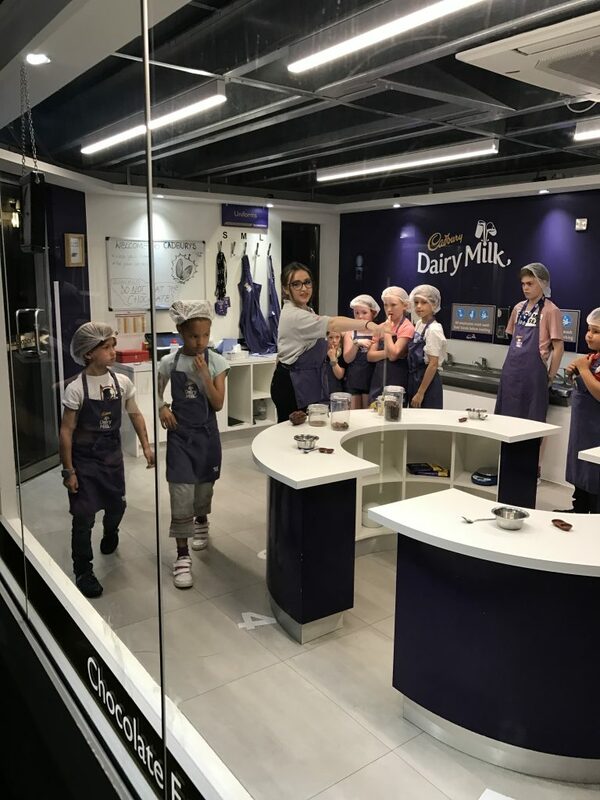 It’s worth seeing what’s on offer on the KidZania website here, so the kids don’t feel overwhelmed or waste time when they get there. Picking the shorter queues means that they can fit more in and don’t spend so much time queuing! Queuing is of course inevitable at some point but check out the map beforehand so that you have an idea of all that is on offer, where the kids might want to start and can plan your visit better. 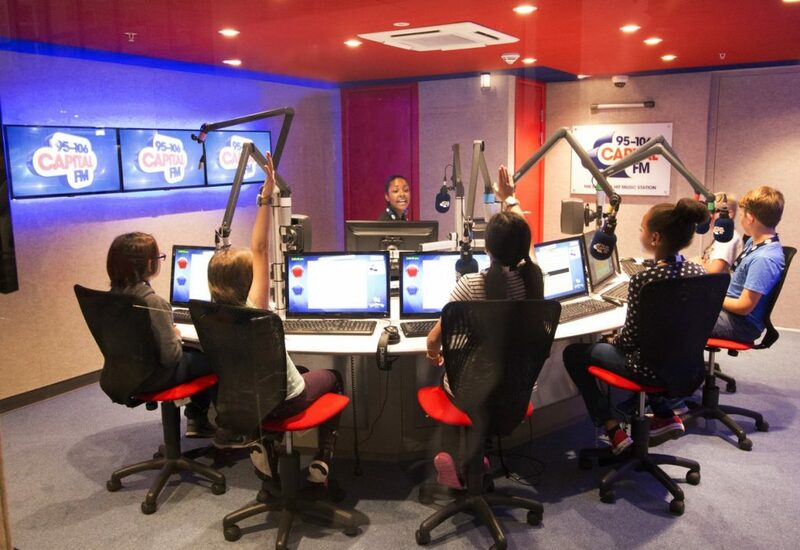 Due to popular demand KidZania have now launched Feel Good Family Sunday’s, where grown-ups can join in many of the activities including the Heart Radio Station, or you could try become journalists, join the postal company, or report the news with Metro. It does get warm inside as it is busy and the kids are very active, so it’s best for them to wear comfortable clothing and shoes that they won’t get too hot in. LittleBird are a ticket partner for Kidzania London so do check our website for the latest offers on tickets. There are Adult, Child and Infant tickets available. When you book to go to Kidzania through LittleBird, you will need to call Kidzania to book your timeslot. The timeslots are for 4 hours at a time. 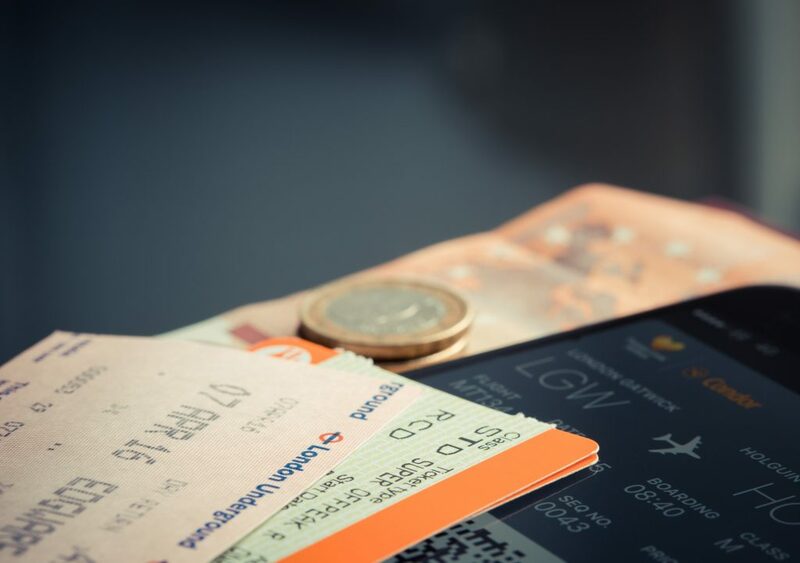 If you have not printed your tickets then you will need to go to the Book-In desk, which is situated on the first floor of Westfield opposite the Kidzania entrance, This is where you get your boarding passes from, otherwise known as entrance tickets. 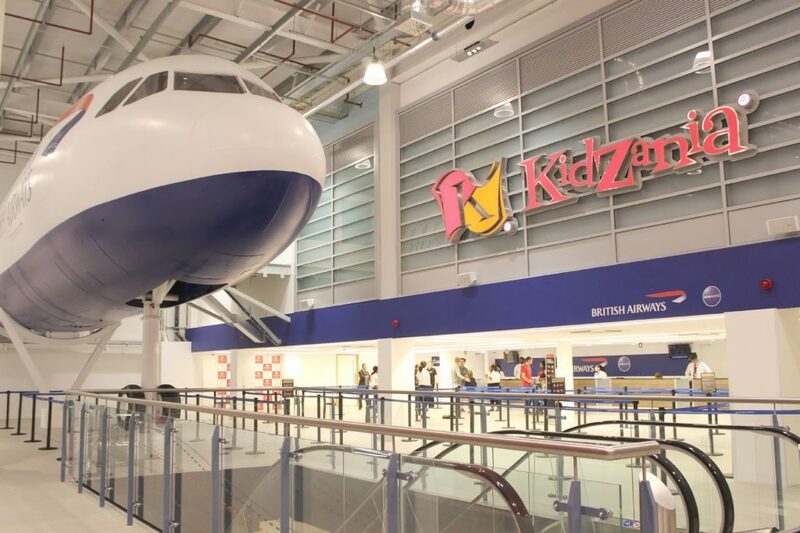 Kidzania is located in Westfield, Shepherds Bush which is easily accessible by car or public transport. Once inside Westfield, KidZania is located on the First Floor between Marks & Spencers and Gap. The nearest station is Shepherd’s Bush which is served by TFL Overground and Southern trains between East Croydon and Watford Junction. The nearest tube stations are the Central Line: Shepherd’s Bush and White City, and the Hammersmith & City Line: Wood Lane and Shepherd’s Bush Market stations. There are lots of buses to choose from including the 31, 49, 207, 237, 260, 607 and C1, which run from Shepherd’s Bush via the Westfield Interchange and terminate at White City Bus Station. The 148 will run to the Bus Station via Wood Lane. You can also take the bus to Shepherd’s Bush if you’re travelling on the 72, 94, 95, 220, 272, 283, 295. There is an enormous Car Park at Westfield but do be aware with current building works this does get very busy at peak times. It is worth checking the Westfield website for updates. 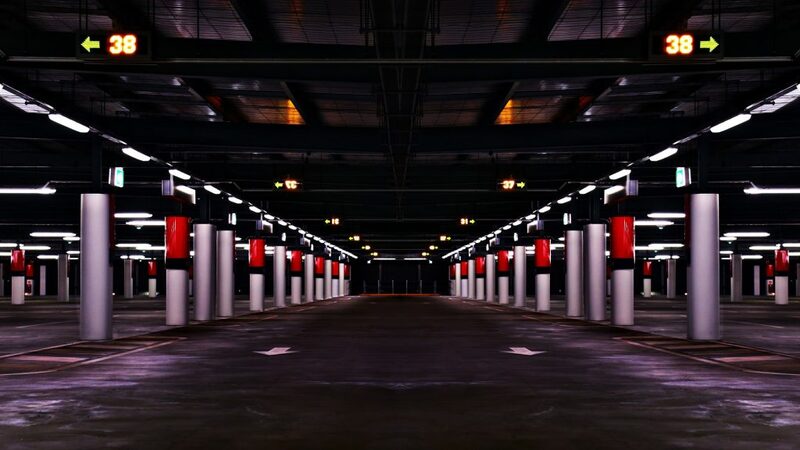 The car park is open 6am – 3am, 7 days a week. Please note that due to the centre expansion project, entry and exit routes to the centre car park have changed. Please see here for more details. Save 25% on standard day rates* and enjoy ticketless parking at Westfield London. Smart Parking also offers faster access to the car park and the option to add up to 6 cars to your account. We hope you find this information useful and enjoy your visit to KidZania. Be sure to tell us all about your trip and share any of your own tips! Click here to be taken to the latest KidZania offer. Thanks for your comment and so glad you found the post useful. Did you end up going to Kidzania? We try and attend all the events and activities that we promote as soon as possible to ensure we know everything about them, and to be certain they will provide our customers with the best experience possible. So it really is a huge part of our job to know all about these events and venues! Did you end up going to Kidzania in the end?